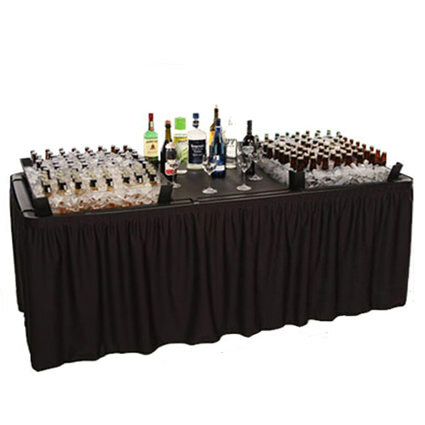 A chilling table is perfect to use for putting out bottled drinks, cold apps and shellfish. 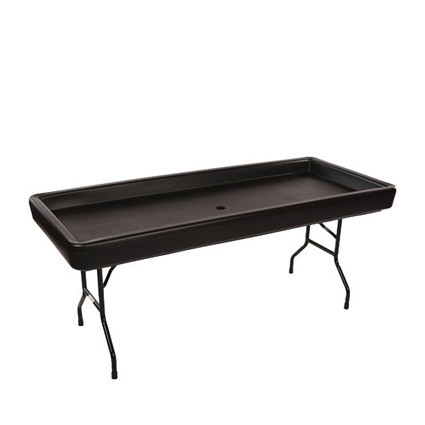 Our table is made of heavy duty resin and once it is filled with ice can hold a ton! This table is a great alternative to an ugly cooler.